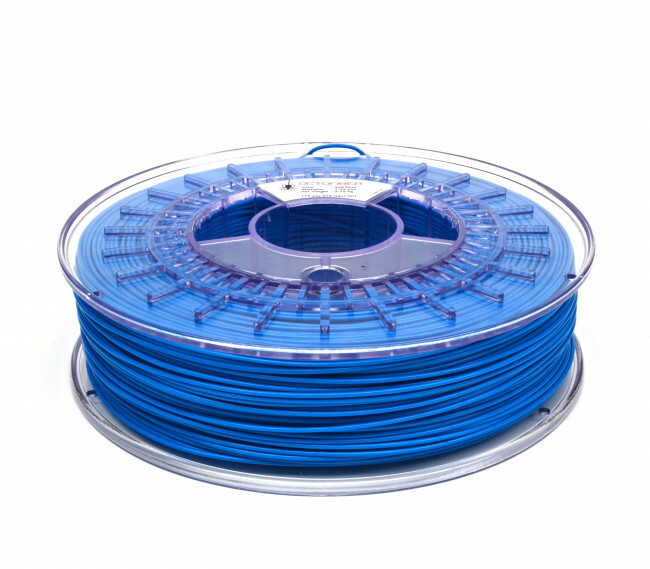 1.75mm Octofiber PLA Blue filament is just a great vivid color. It has the high Octofiber quality finish. Depending on the temperature and speed settings of your printer, you can obtain different surface gloss.